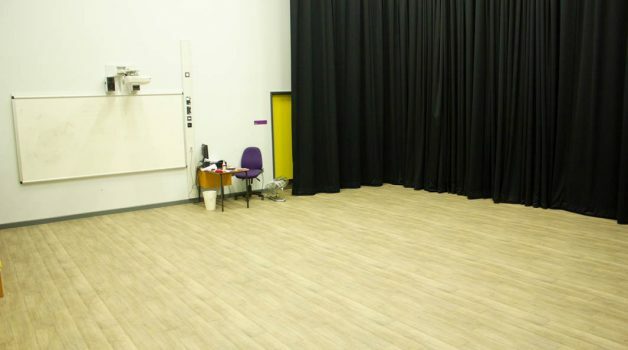 The Drama Studio at Buxton School is another brilliant room for hire. 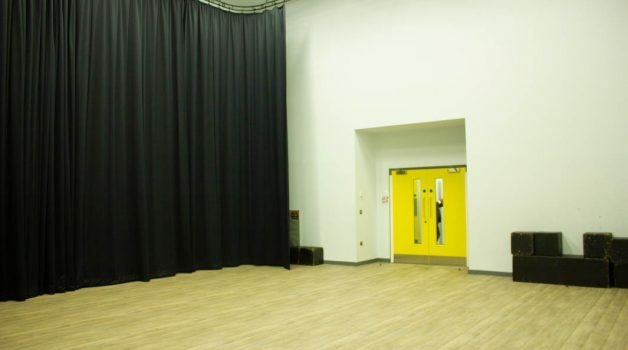 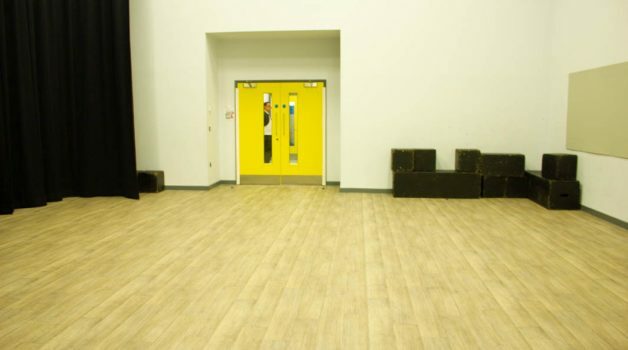 Complete with a wooden flooring and a railed black curtain it would be ideal for rehearsal and practice space. 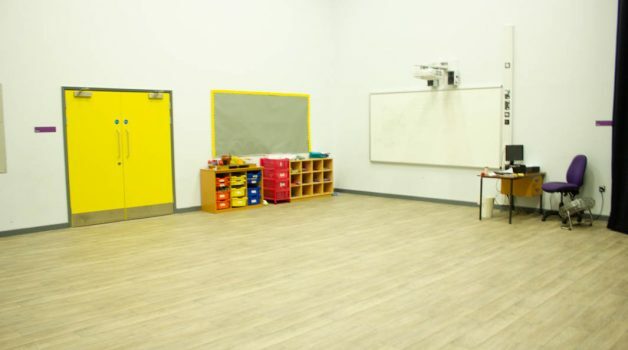 There is access to a projector and whiteboard within the room. 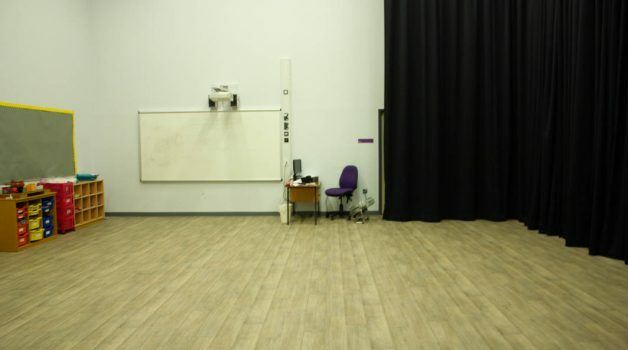 The room itself can hold up to 60 people with nearby toilets. 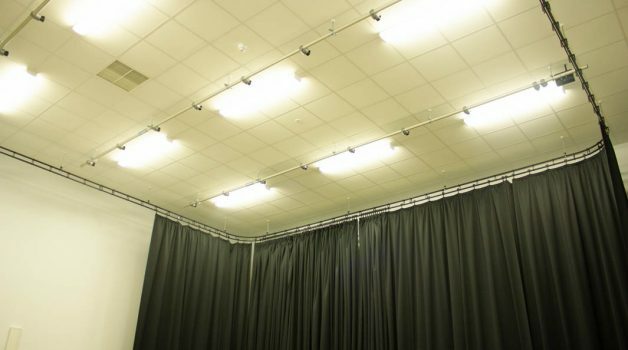 This studio as per it’s name is perfect for drama, theatre groups, acting and performance rehearsals as well as weekly classes and meetings.